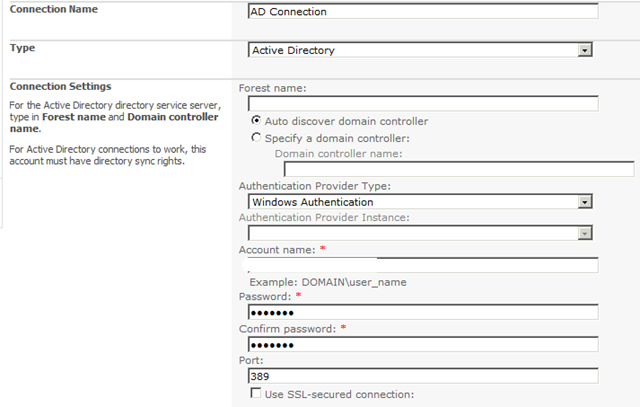 User profile synchronization service in SharePoint 2010 enables synchronization of Users and Groups data from directory sources such as active directory and LDAP. 13. 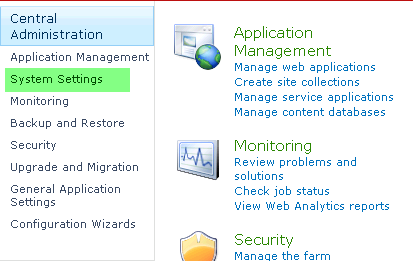 Click OK to start Start Profile Synchronization. It takes time depend on number of users you have in your forest. 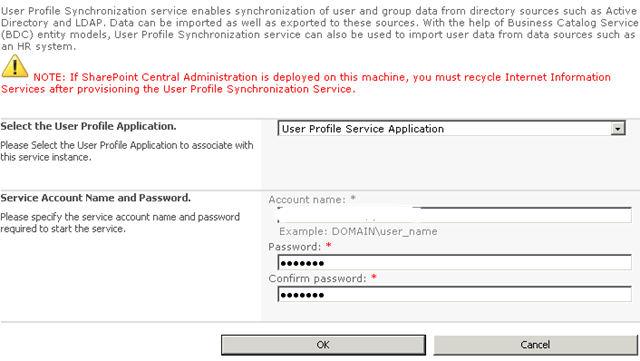 Am unable to start the synchronization services from central admin–> when i try to start it is throwing error.